Few animals are as easily identified and associated with one nation as the kangaroo. The world’s largest marsupial calls the Australian continent home, with all four major species of the creature found exclusively in Australia. A symbol of the nation for years, it is now available on the 2016 Proof Silver Australian Kangaroo 4-Coin Set from the Perth Mint. Get your set today from Silver.com! Ships in presentation package including capsules w/ a Certificate of Authenticity. Total mintage capped at 3,000 sets for this release. Contains a total of 4 coins, each with .9999 fine silver content. Issued varying face values by the Australian government based upon weight. Reverse features the image of the kangaroo leaping across the Outback. Beautiful proof specimens! 1.85 ozt total. 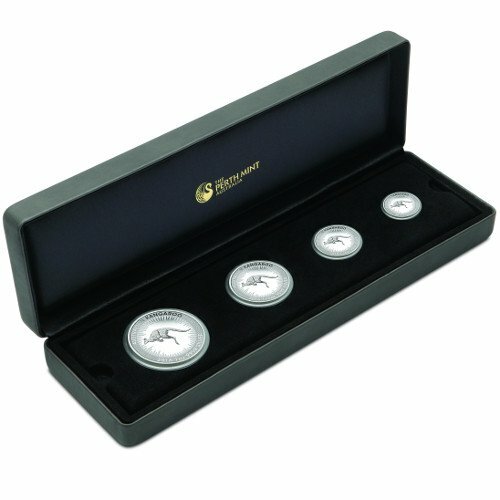 The coins in this 2016 Proof Silver Australian Kangaroo 4-Coin Set are limited release products from the Perth Mint. 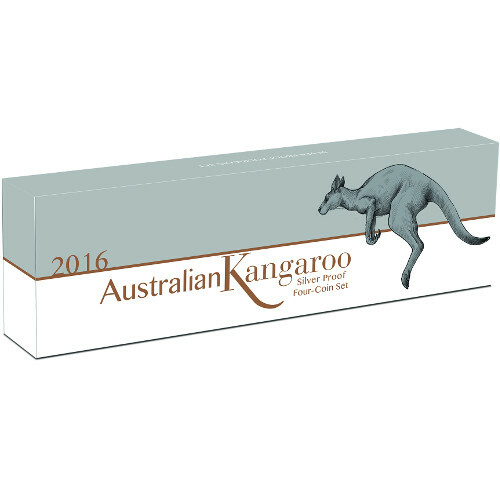 Included in this set are a 1 oz, ½ oz, ¼ oz, and 1/10 oz coin featuring the latest kangaroo image from the mint to grace its silver coins. Although the total mintage of the set was established at 3,000 in total, the ¼ oz. coin in this release has an extended mintage of 13,000 in total, with the extra 10,000 coins released for individual purchase. 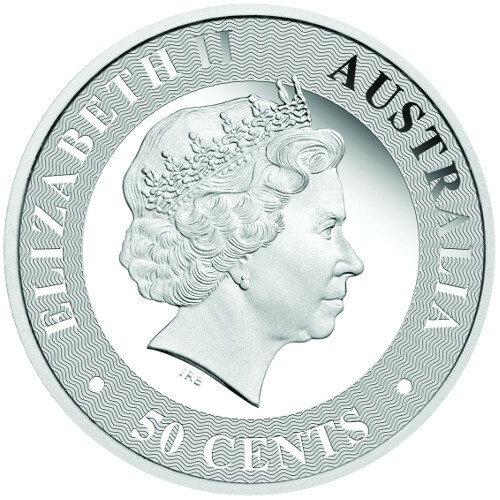 The face value of each 2016 Proof Silver Australian Kangaroo in this product description is based upon the weight and metal content of the coin. All four coins have .9999 fine silver, but the face values include $.10 for the 1/10 oz coin, $.25 for the ¼ oz coin, $.50 for the ½ oz coin, and $1 for the 1 oz coin. All values are Australian Dollars (AUD) and backed by the Australian government. On the obverse of all 2016 Proof Silver Australian Kangaroo coins you’ll find the right-profile portrait of Queen Elizabeth II. Her Majesty’s image for this release is the 1998 effigy from Ian Rank-Broadley, the fourth-generation depiction for commonwealth coins. 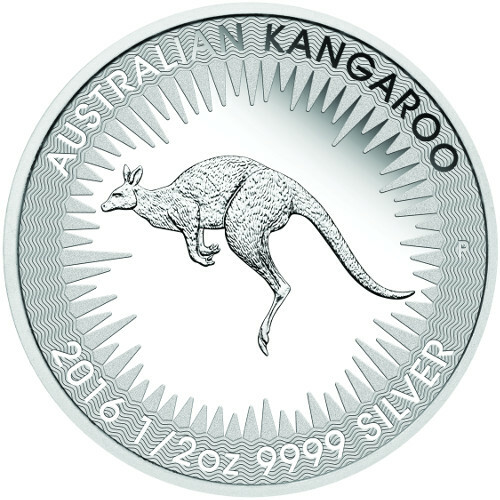 The reverse of all coins in the 2016 Proof Silver Australian Kangaroo 4-Coin Set features the image of a leaping kangaroo. The world’s largest marsupial is easily identified by its large, muscular tail and unique method of movement. Perth Mint is Australia’s oldest operating facility, having opened its doors originally in 1899 as part of the then-British Royal Mint system on the continent. Today, the Royal Australian Mint is the sovereign mint of the country and the Perth Mint is a state-owned entity of the government of Western Australia. We encourage Silver.com shoppers to reach out to our customer service team with questions. You can call us at 888-989-7223, connect with us via our live web chat, or email us directly.